Made for children from 3 to 6 years old wanting to play Basketball. 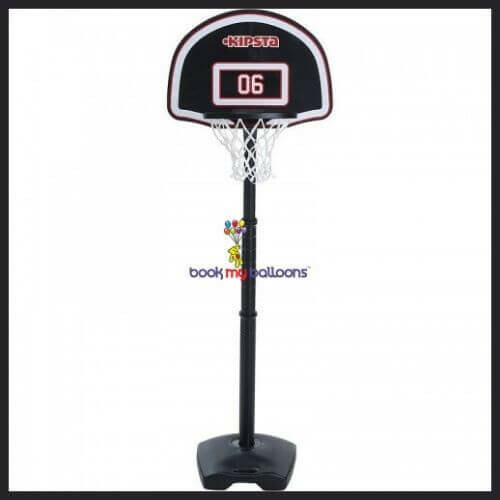 This First Shot Basketball backboard is very quick and easy to set up. It also offers extra safety: the rim can be detached if a child’s hand gets stuck.